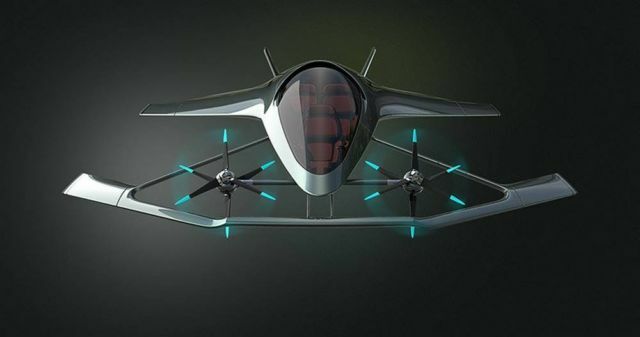 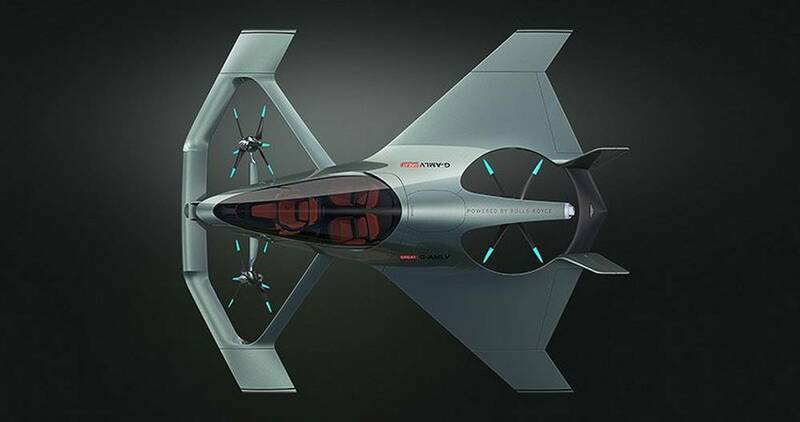 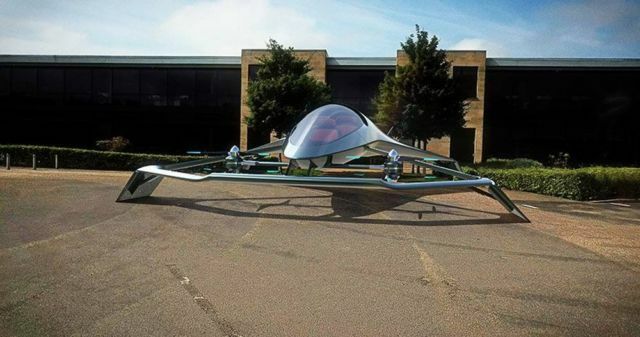 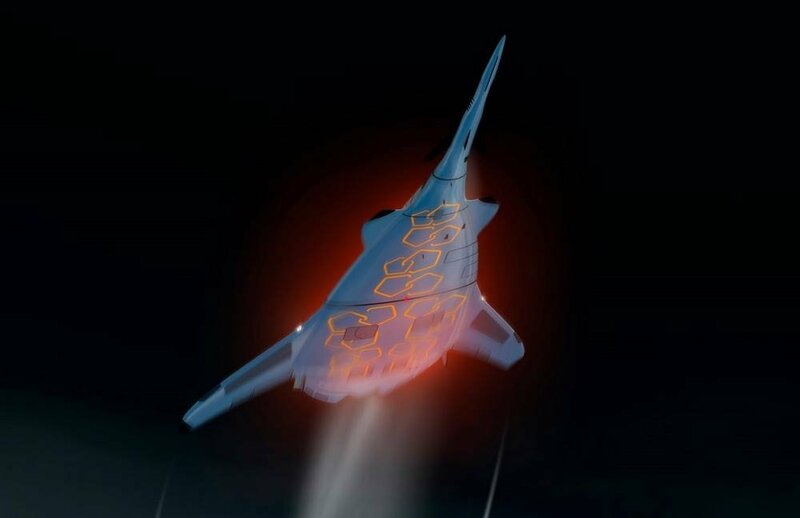 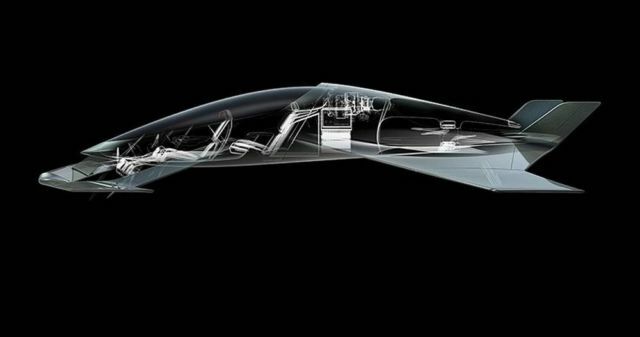 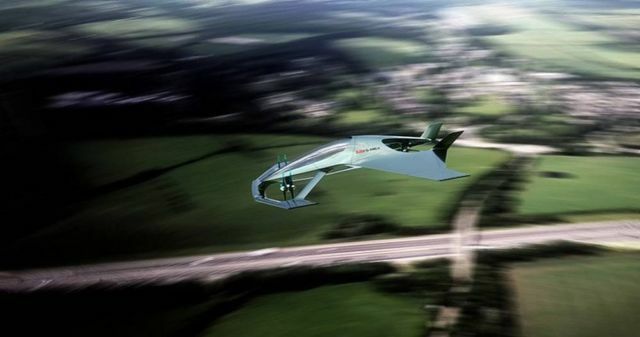 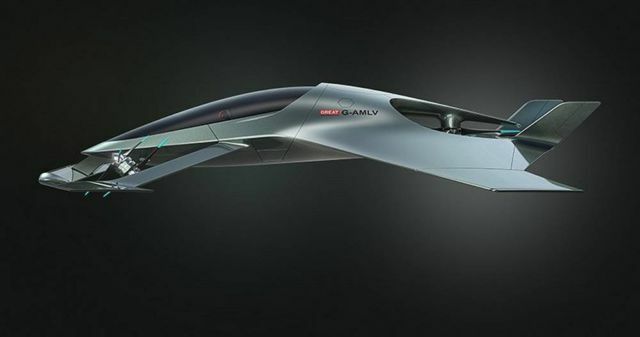 Produced in partnership with Cranfield University, Cranfield Aerospace Solutions and Rolls-Royce, the concept aircraft aims to bring luxury personal transportation to the sky. The Volante Vision Concept will take full advantage of the latest advances in aerospace, electrification and autonomous technologies, coupled with Aston Martin’s signature design. 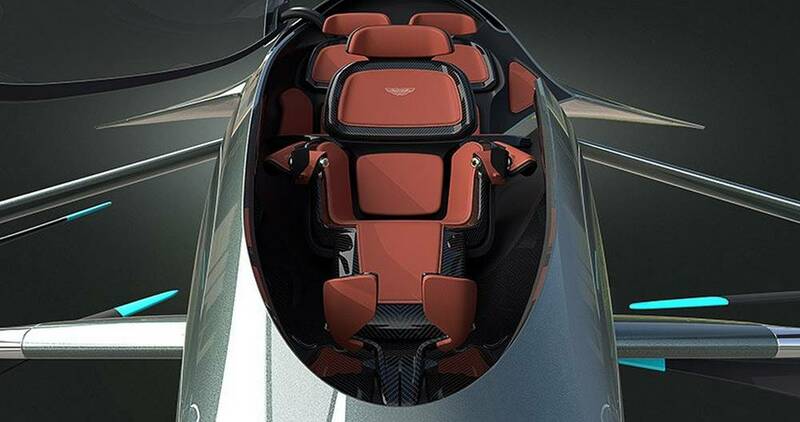 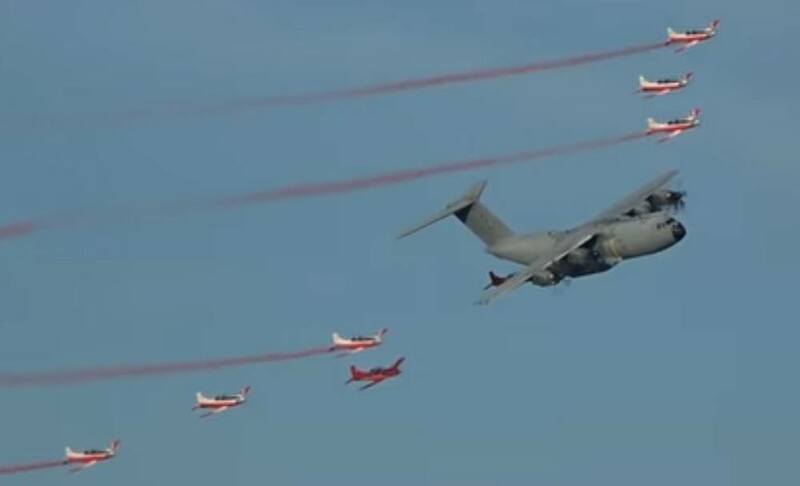 Combining the strengths of Cranfield University, Cranfield Aerospace Solutions, Rolls-Royce and Aston Martin, this new concept unites the world’s best aerospace experts, propulsion specialists and designers. 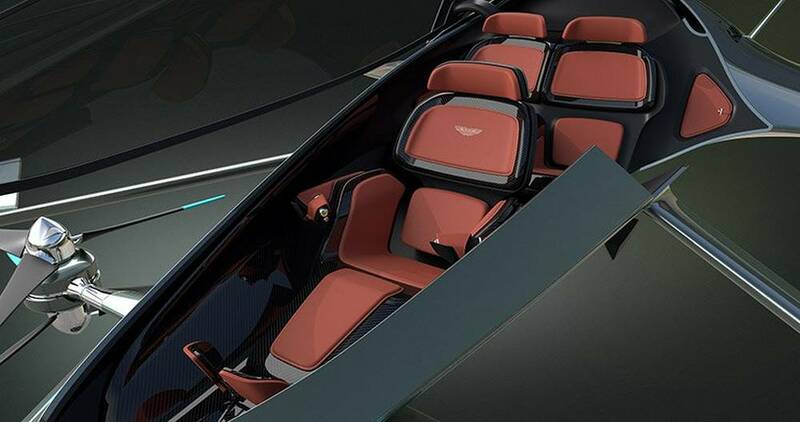 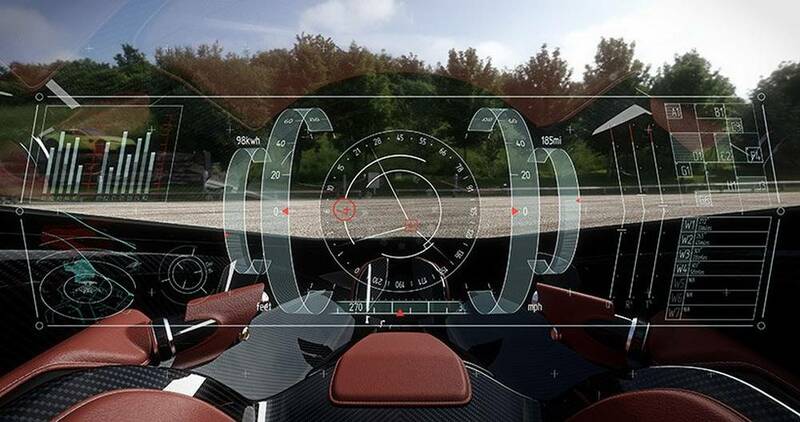 The skills offered by each partner ensures that the Volante Vision Concept promises to offer an exciting alternative transportation solution for customers across the globe. 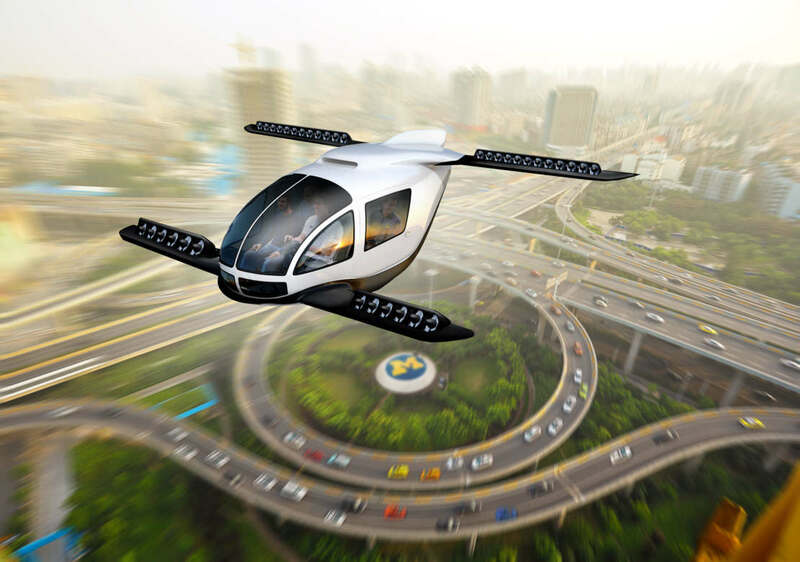 “With the population in urban areas continuing to grow, congestion in towns and cities will become increasingly demanding. 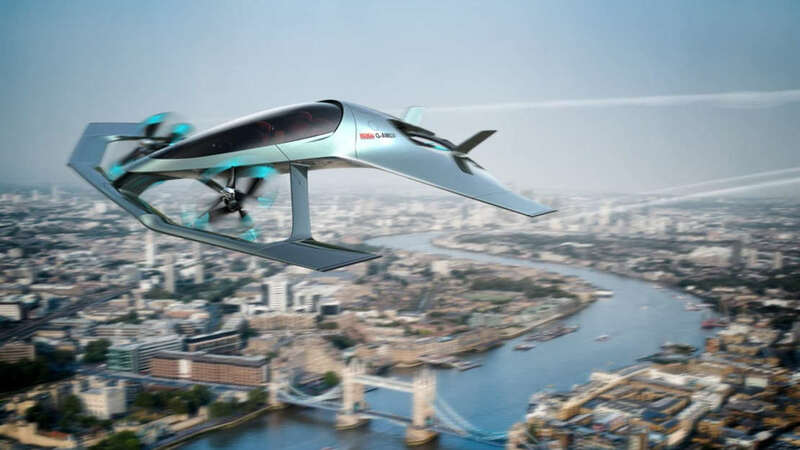 We need to look at alternative solutions to reduce congestion, cut pollution and improve mobility. Air travel will be a crucial part in the future of transportation, the Volante Vision Concept is the ultimate luxury mobility solution.